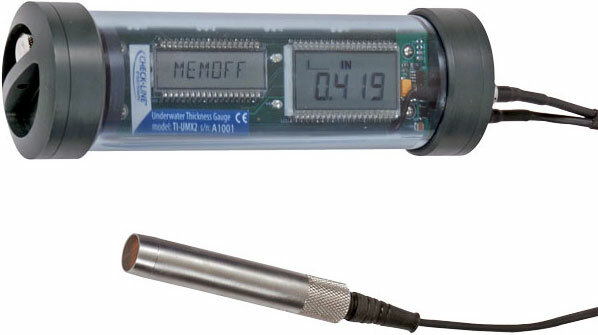 The new CHECK-LINE TI-UMX2 Underwater Wall Thickness Gauge accurately measures the wall thickness of all metals, extent of corrosion and the thickness of coatings on them -- at depths of up to 1000 feet (300 Meters). 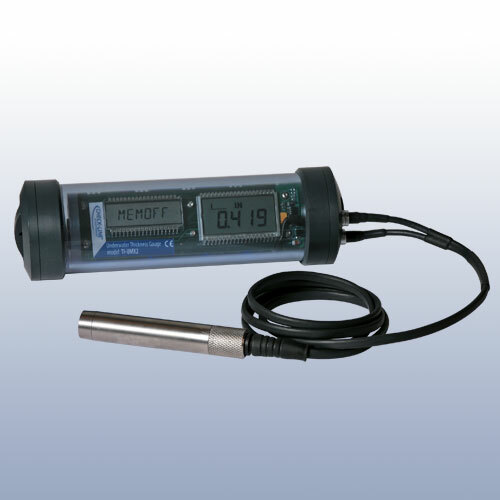 A back-lit LCD display and illuminated housing allow divers to easily read measurements in dark water. 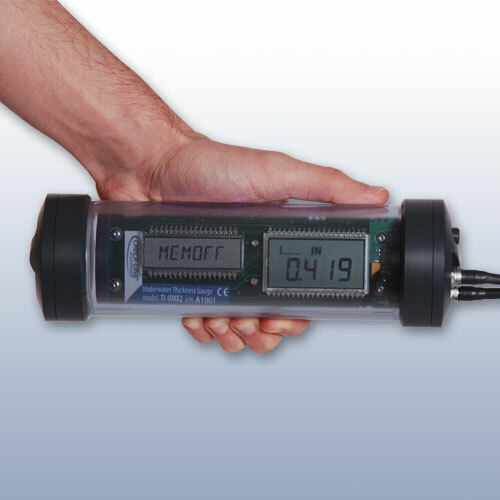 An over-sized control button and clever menu structure allows easy gauge setup and navigation through menus above or below water even when wearing thick gloves. *Highlighted fields indicate default settings. Note: TCG mode (Triple-Echo Verify) is only available when T-9441-2809 probe is connected to TI-UMX2 Gauge. 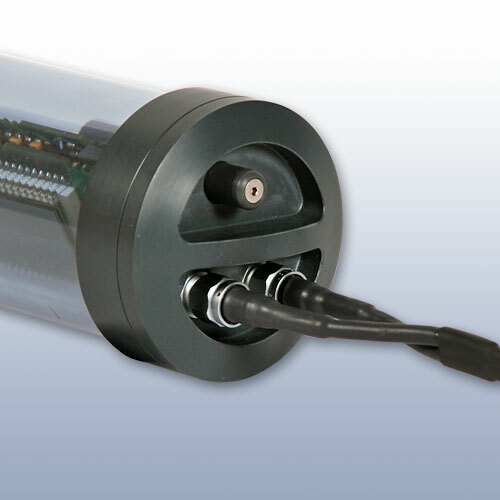 Cable 4 ft. (1.2 m) waterproof cable with non-polarized, quick-disconnect connectors. 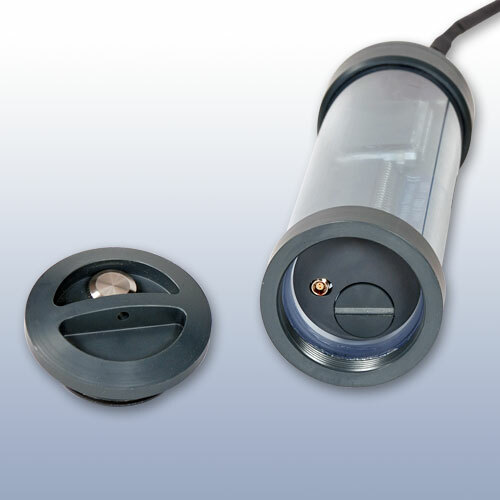 Optional lengths up to 50 ft. (15 m). 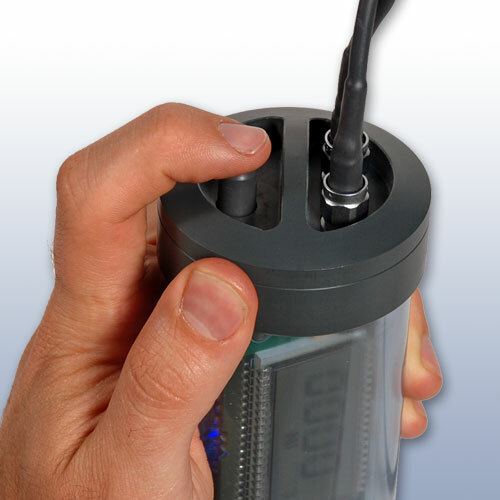 The TI-UMX2 is supplied as a complete kit with the gauge, Standard Transducer P/N T-074-2906, Velcro wrist strap, 4 oz. 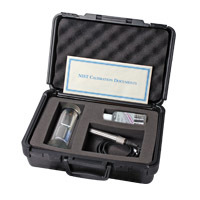 bottle of coupling fluid, 3-AA batteries, NIST-Traceable Calibration Certificate, data transfer software, serial output cable with USB converter and spare gasket & lube kit including Operating Instruction Manual - all in a foam-fitted carrying case. Lead Time Varies, Please contact us for availability.